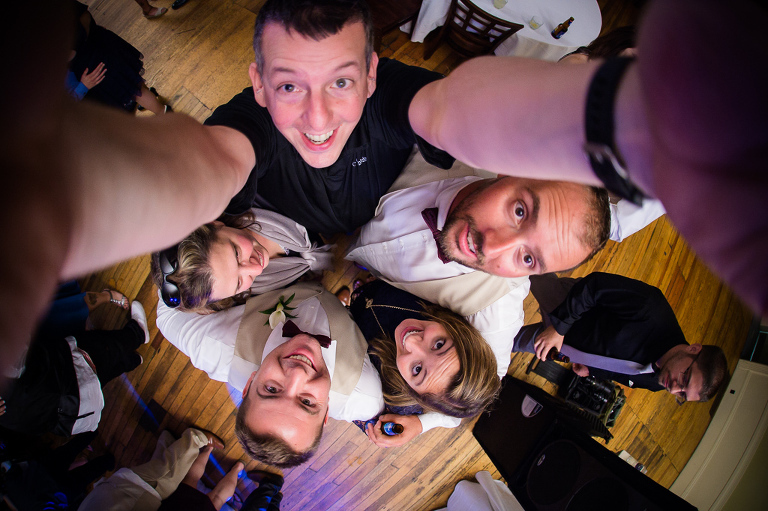 I'm Mark Kasprzak, and I've been a wedding photographer in Buffalo for more than 10 years. I love photography of all kinds - welcome to my site, check out my wedding portfolio and poke around at my other work as well. Enjoy!! The core of my business is weddings. I love to capture one of the most special days of your life, and I strive to provide the best possible images for you. Head to the blog for some of my most recent wedding work. My love of photography stems from the wonderful landscapes and nature that surround us. I thoroughly enjoy shooting weddings, but spending time outside with my cameras can be a truly transcendent experience. It's hard to keep the camera out of my hands. Whenever I get free time, I'm shooting something or another - from sports to concerts to charitable events, I'm always shooting and always learning. Kaz Photography has been photographing weddings in Buffalo and other areas for over 10 years. From Lake placid to the Dominican Republic to our own backyard, Kaz Photography brings their unique style to each and every wedding. Get in touch with me below, and I'll get back to you as soon as possible.